DUBAI, 12 November 2017 – Expo 2020 Dubai is joining forces with leading vehicle manufacturer Nissan to demonstrate and showcase the future of intelligent mobility – starting with a fleet that includes electric vehicles. The Japanese firm was revealed today as Expo 2020 Dubai’s latest Official Premier Partner at an event held at the Expo site, where Nissan also unveiled the second generation of its electric car, the Nissan LEAF, for the first time in the Middle East. 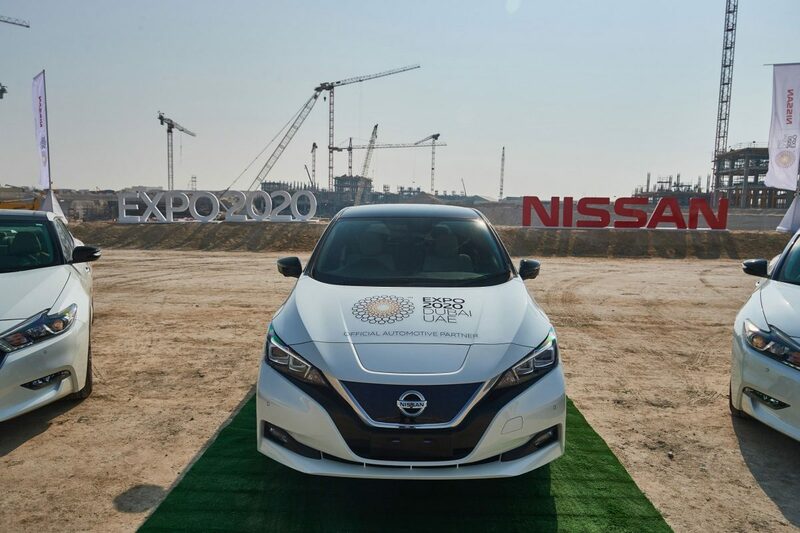 As Expo 2020’s Official Automotive Partner, Nissan will provide the Expo 2020 fleet, including electric vehicles and next generation cars featuring advanced technologies. 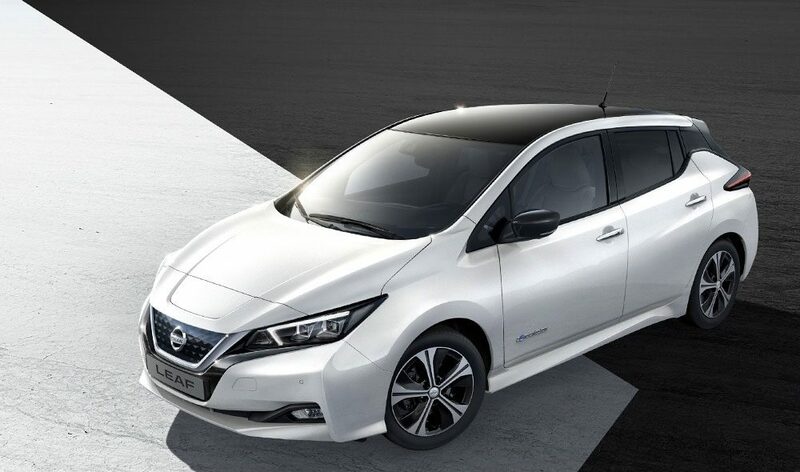 Expo 2020 will be the first major organisation in the Middle East to use the Nissan Leaf, which is already the world’s best selling electric car. Learnings from the partnership will help accelerate the electrification of mobility in the region. Nissan Intelligent Mobility technology will also be extensively showcased at the mega-event taking place in 2020. The deal was signed by Her Excellency Reem Al Hashimy, UAE Minister of State for International Cooperation and Director General, Dubai Expo 2020 Bureau, and Kalyana Sivagnanam, President for Middle East and Regional Vice President for Africa, Middle East and India at Nissan. HE Reem Al Hashimy, said: “World Expos celebrate human ingenuity. We’re seeing that ingenuity making mobility more intelligent and more sustainable through electric vehicle technologies. 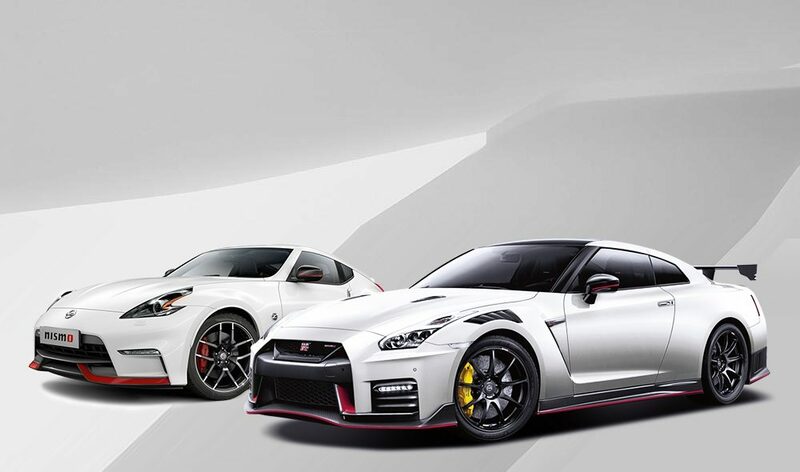 Nissan has a successful track record in the delivery of large, complex global partnerships, having recent sponsorships with the Rio 2016 Olympic and Paralympic Games, UEFA Champions League and ICC Cricket World Cup. 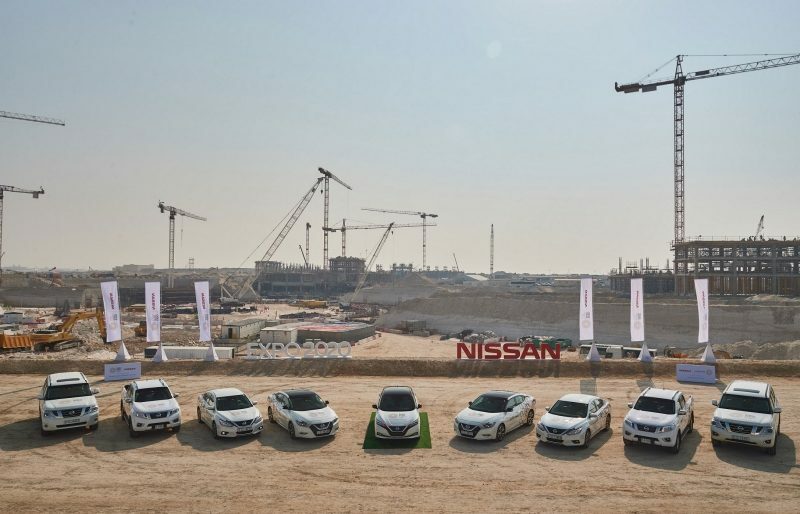 The Expo 2020 fleet will total around a thousand Nissan vehicles to support both the preparations for and delivery of the event. The vehicles will range from sedans and SUVs to pick-up trucks and buses. 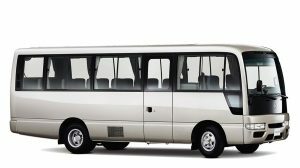 They will be used for a variety of purposes, including construction, VIP visits and transport for participants and organisers. 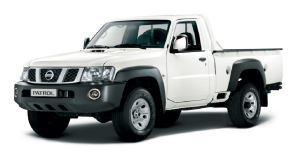 Nissan will also provide support for the fleet, such as maintenance, roadside assistance, insurance and Expo 2020 fleet branding. 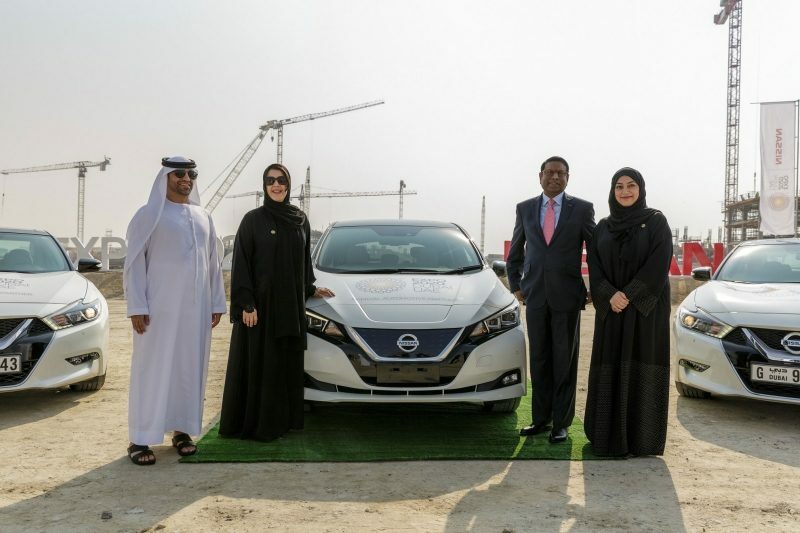 Kalyana Sivagnanam said: “Nissan’s appointment as the Official Automotive Partner of Expo 2020 Dubai is testament to our shared vision – to shape the future of mobility and enhance the lives of people around the world through innovation. The long-term alliance also reflects our commitment to supporting the nation’s aspirations of being a global role model for innovative mobility. We are proud to have the opportunity to partner with Expo 2020 Dubai as we focus on revolutionising the mobility sector through our innovative and sustainable vehicle line-up. Nissan also showcased a premiere video of its BladeGlider electric concept car that will be exhibited at the Nissan booth at Dubai Motorshow, taking place from November 14-18, 2017 at Dubai World Trade Centre. The video will be released on November 13, 2017. Nissan joins a number of other global brands that are Premier Partners of Expo 2020 Dubai – including Emirates Airline, Accenture, DP World, Emirates NBD, Etisalat, SAP and Siemens. Partnerships are an integral part of preparations for Expo 2020 Dubai, with some of the world’s most innovative firms helping to deliver a World Expo that will be a celebration for all, where everyone can learn, innovate, create progress and have fun by sharing ideas and working together. More partnerships are expected to be announced in the coming months.